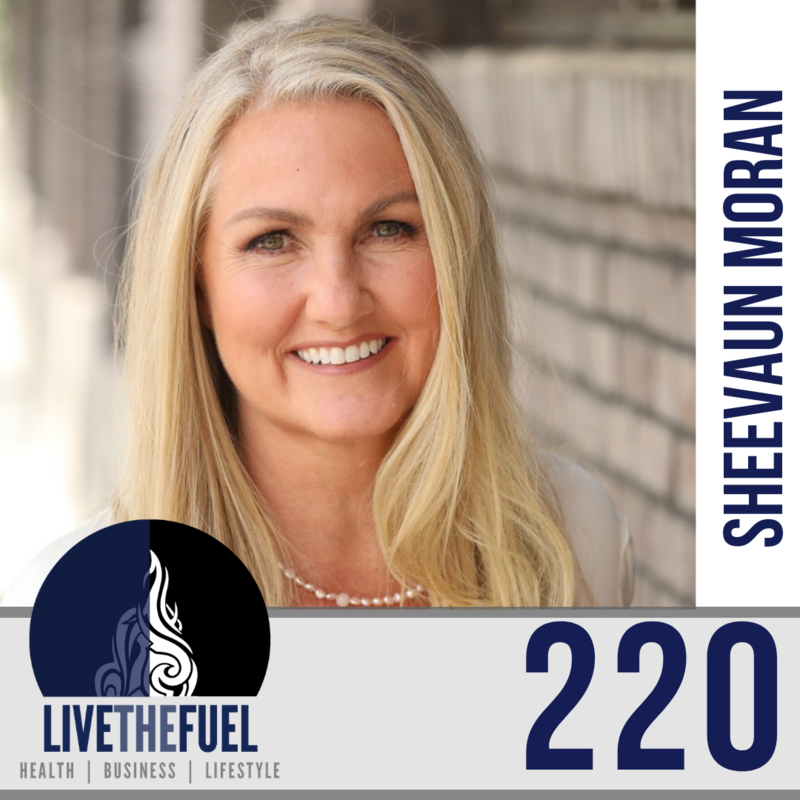 Sheevaun Moran is a business advisor, master coach, and energetic thought leader. Energetic Solutions® was founded to help entrepreneurs and individuals alike to achieve amazing results using uncommon ancient principles. 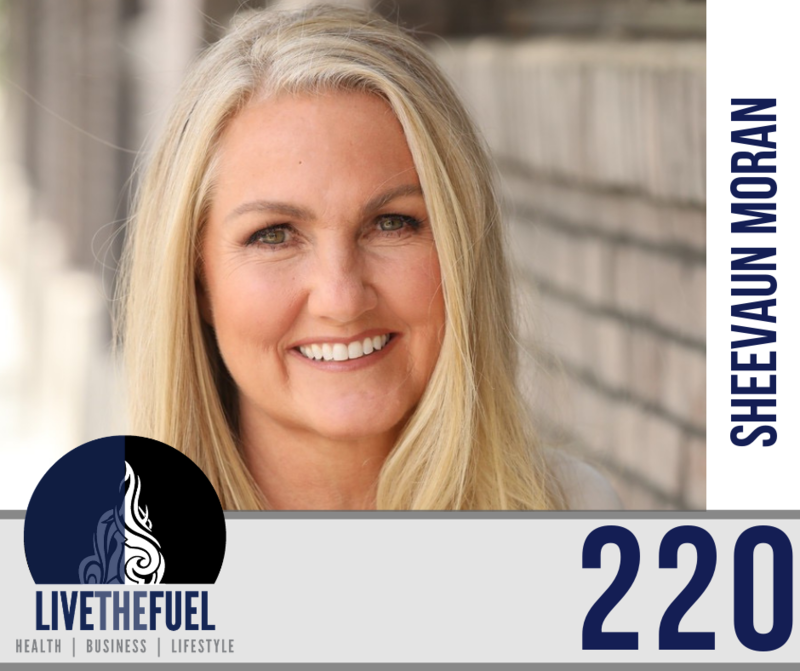 She has helped over 25,000 entrepreneurs, CEO’s and leaders achieve freedom, flow in the business and life. When entrepreneurs feel they can’t go further amid challenges and multiple odds, Sheevaun’s techniques and principles bring clarity, simplicity and profits. Her clients are rewarded with the ability to become that extra force they need to succeed. Having gone through the travails of the her own near death experience and surviving the Pharmaceutical industry, Sheevaun understands this high value targets and intense pressure to achieve the result perfectly well and has been able combine her corporate experience, rapid growth expertise and also a uniquely different approach to lift entrepreneurs from the dredges of sick of it all, stuck and stagnation. She uses business building combined with energetic techniques and principles to help one accelerate and innovate. This unique methodology helps bring instant focusing and shifts to clarity, purpose and profits while in contribution. Value summary you bring to our audience? : She has helped over 25,000 entrepreneurs, CEO’s and leaders achieve freedom, flow in the business and life. When entrepreneurs feel they can’t go further amid challenges and multiple odds, Sheevaun’s techniques and principles bring clarity, simplicity and profits. Her clients are rewarded with the ability to become that extra force they need to succeed. This translates in amazing ways with listeners, bringing beautiful and inspiring insights. [03:50] WOO, Sheevaun and Scott connecting on the WOO strength. It stems back to Einstein and much more. [13:25] Sheevaun gets Scott to perform her hack, a major breathing exercise for energy. [19:15] The Five Essential Energies To Success. [27:00] On retreat, yelling Ananda, energy and joy. [32:00] Firefighting and channeling Scott’s adrenaline junkie energy joyfully. Sheevaun’s core thing is, you don’t know when you are going to leave, don’t be in the past, don’t be in the future, be in this instance. If all you’re going to get is one breath and you’re not sure if you’re going to be here again, then make sure you take that breath, and then ask for another, and then ask for another. To take one breath, take a step, take one breath, take a step, take one breath, take a step, rather than the whole past, present, and future. You’re going to be there sooner than you know and the joy is just going to bubble from the inside. That one breath, is that all-ecompassing energy, that allows so many nutrients in. All the good thoughts, the ideas, just allow that one breath to be possible, and fill your entire being.